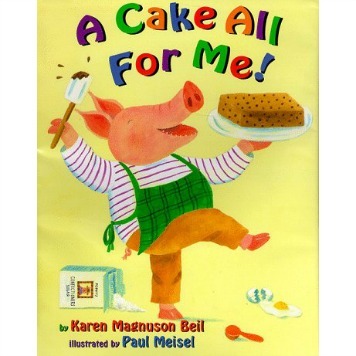 | Tools & Resources | Children's Book Corner | What Happens to a Hamburger? What Happens to a Hamburger? takes readers through the process of digestion. Beginning in the mouth and ending in the bathroom, every step in digesting food is explored. 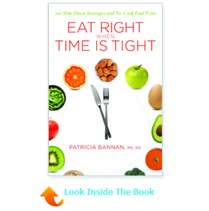 Informative diagrams, illustrations, and photos on each page help young readers to visualize what is going on in the body with each bite of food. How food is used in the body for energy, muscles, bones, teeth, growth, and maintenance is another theme of this highly educational story. This topic will challenge readers’ minds and stimulate thought. It is an excellent tool for teaching about what happens to the food you eat and how the digestive system turns food into energy. How long is the Small Intestine? How do the digestive fluids in your body affect food? Why does sugar disappear in water? 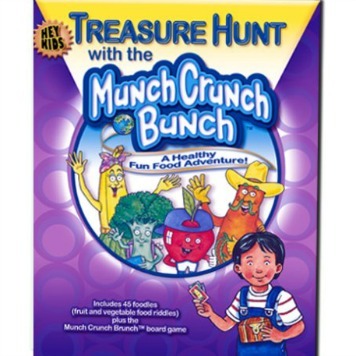 To learn more on digestion and other nutrition concepts see Fun Learning Activities for Healthy Kids. 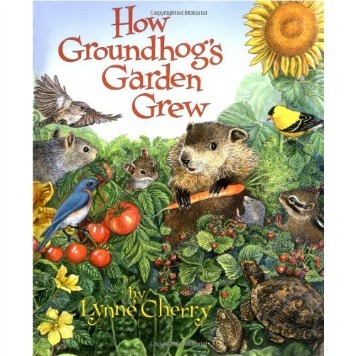 Teacher’s Tip: This is a great book for the class room as it provides activities which reinforce key concepts that could be easily added to a lesson plan. Kathleen is a Registered Dietitian in the greater Philadelphia area. She currently works in clinical nutrition and is pursuing a graduate degree in Nutrition Education.